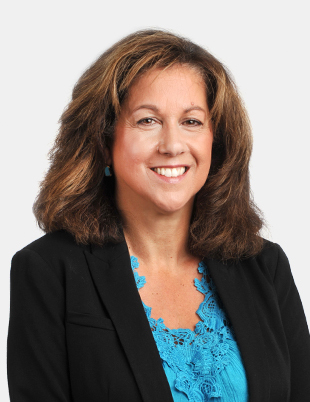 Antonia DeCarlo serves as a Client Service Administrator in the Atlanta, GA office. She joined RAA in 2016 after the merger with Advisors Financial Services. Antonia and husband Steve have been married for 32 years and they have four grown children named Julianne, Steve, Christina, and Brian, as well as two dogs, Lexi and Scooter. Antonia enjoys cooking, traveling, and exploring new restaurants and foods. Her favorite hobbies are family time, yoga, walking, sporting events, and the theater.